NASA and other global space agencies working hard on sending astronauts to Mars by the 2030s. 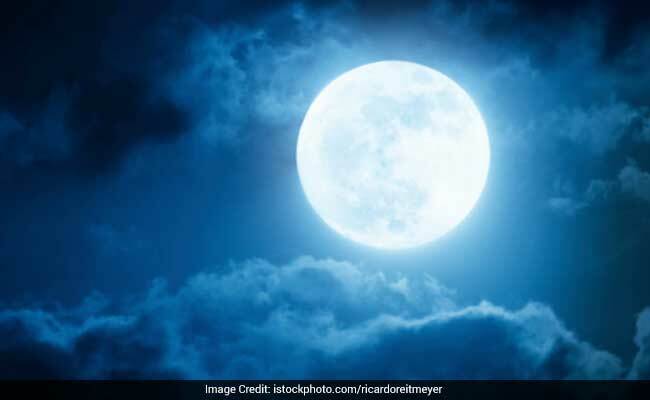 Tokyo, Japan: Japan has revealed ambitious plans to put an astronaut on the Moon around 2030 in new proposals from the country's space agency. The idea is to first join a NASA led mission in 2025 to build a space station in the moon's orbit, as part of a longer term effort by NASA to reach Mars. In November, China's Shenzhou 11 spacecraft returned to Earth, bringing home two astronauts from the rising power's longest ever orbital mission. In March, the US Congress passed a bill signed by President Donald Trump directing NASA to send a manned mission to Mars in 2033.